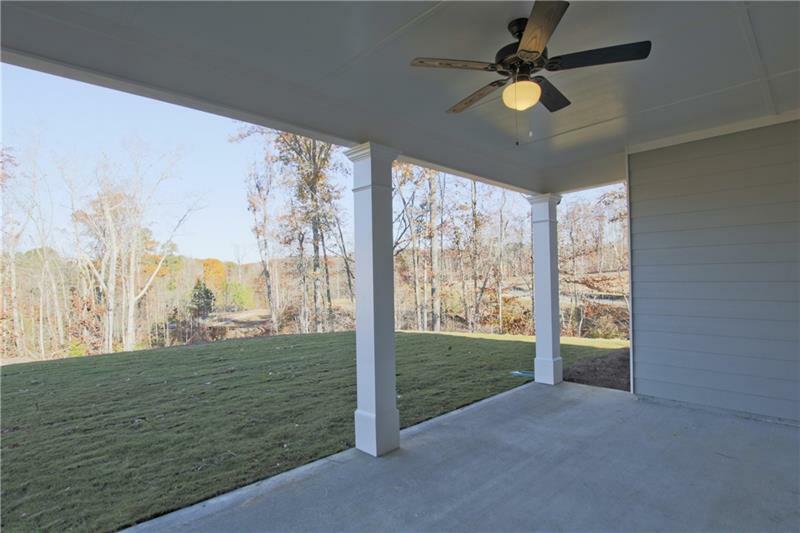 This Move-In Ready Home is Available for Purchase Now at The Enclave at Sterling on the Lake! 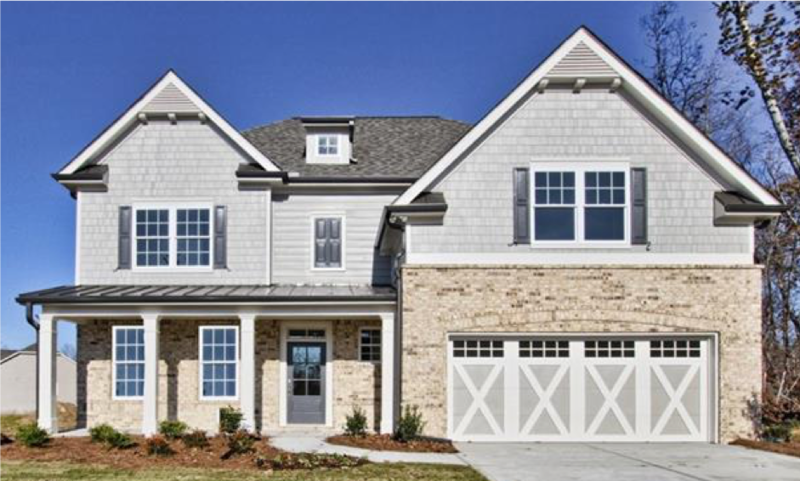 If you are looking for a new home in Atlanta, Vanderbilt Homes invites you to visit this incredible, move-in ready home now selling at The Enclave at Sterling on the Lake™! 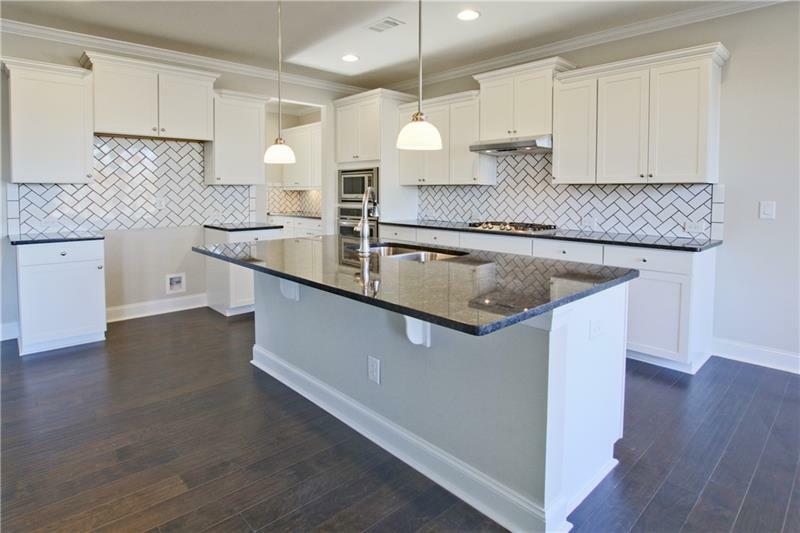 Located at 7110 Sailaway Drive, this 4 bedroom/3.5 bath home features the beautiful Beringer home design. 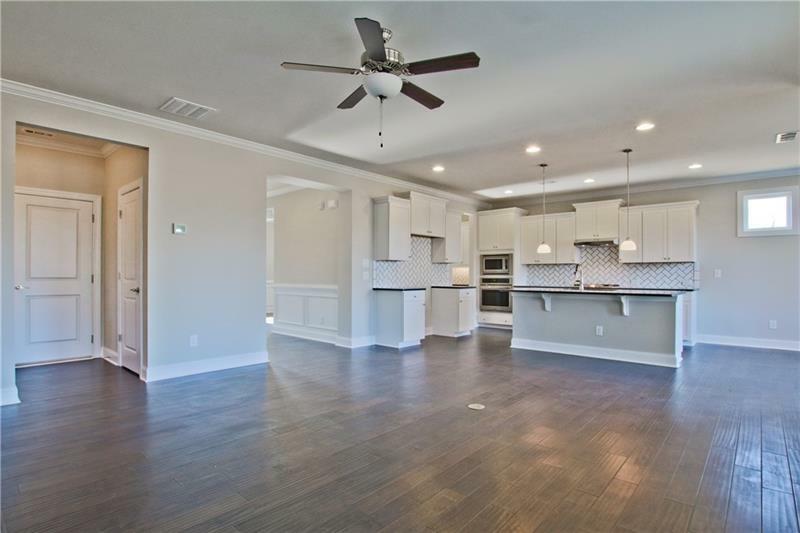 The open-concept layout has a large family room that is open to the gourmet kitchen with custom glass tile backspace, granite countertops, and large island. The guest room on the first level is a great space for a home office or in-law suite. 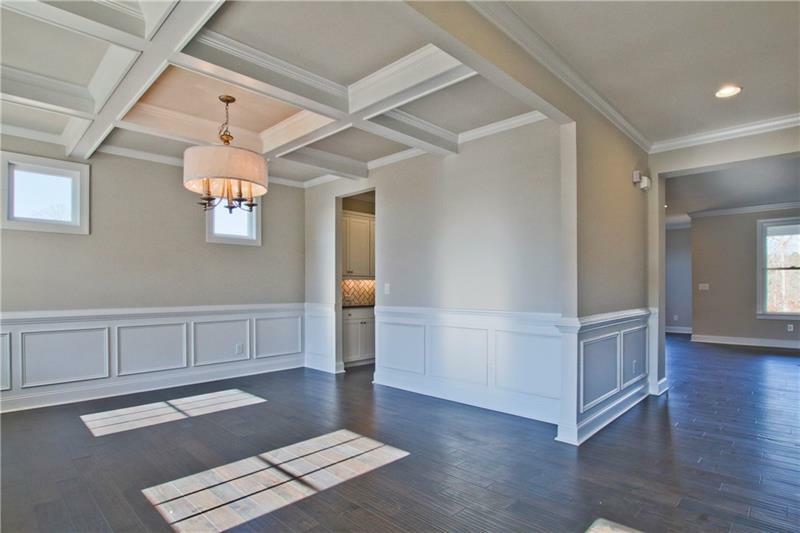 Upstairs, there are three additional bedrooms, including a private master retreat with exquisite bath. There are also two additional bedrooms and a bonus/media room, ideal for a second family room or teen hangout. This home is priced at just $399,900!